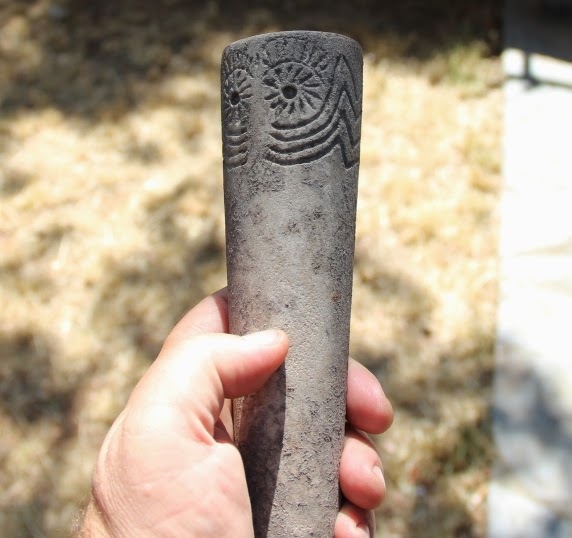 A new archaeometric project is being developed at Perdigões regarding the determination of the raw materials and their provenance for the stone idols and pots from some of the Perdigões funerary contexts. In fact, the artefactual assemblages from the pits with human cremations present considerable differences when compared with those from the tholoi tombs, although the radiocarbon dating shows that these several feature were simultaneously in use for some time. 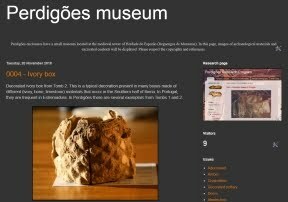 Archeometric studies to determine the raw materials and their provenance can then be helpful to evaluate the nature of these differences inside Perdigões and also to further characterize the interaction network in which the site was involved. This project will be carried out by the Nuclear and Technological Institute, Lisbon, in collaboration with the Budapest Neutron Centre. The techniques to be use in archaeological materials and raw material samples from several areas of Central-South Portugal are the Prompt Gamma Activation Analysis (PGAA), Neutron Tomography, External Beam PIXE and Small Angle Neutron Scattering (SANS). The work will start tomorrow, at Budapest.